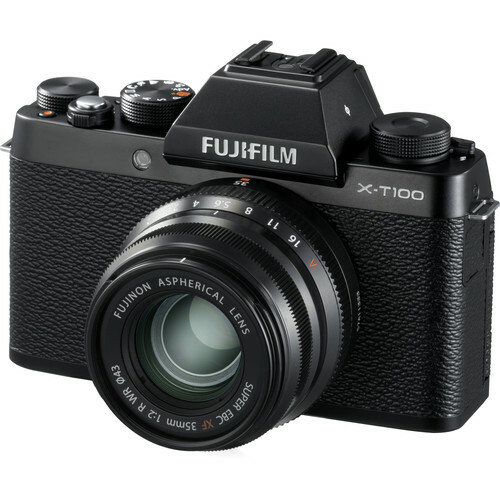 Fujifilm has officially announced the new Fujifilm X-T100. 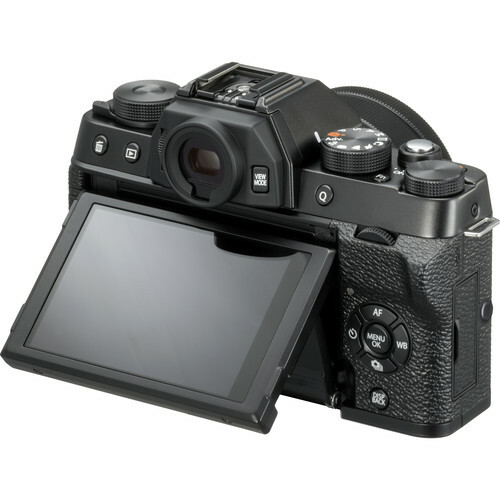 This is a mid-range SLR-styled mirrorless camera, featuring a fully articulating (rather than tilting) touchscreen, a good-sized OLED EVF, a 24MP CMOS sensor, a hybrid auto-focus system with 91 phase-detect points and 4K/15p video capture. 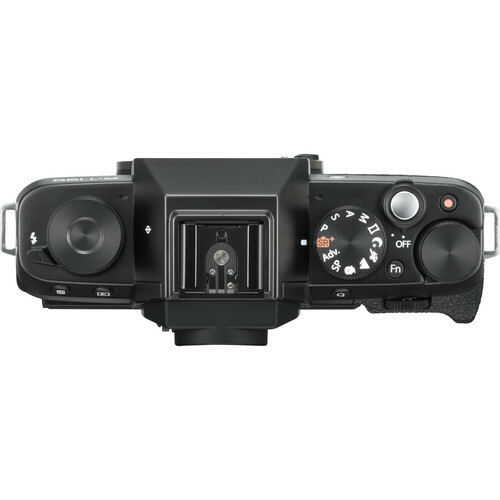 Fujifilm X-T100 costs $599, available for pre-order at B&H/ Adorama. Sony Cyber-shot DSC-RX100 VA Announced, Priced $998! This entry was posted in Fujifilm camera and tagged Fujifilm camera rumors, Fujifilm X-T100 on May 24, 2018 by admin.